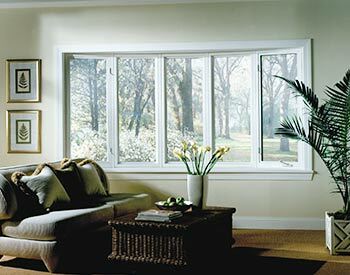 We offer many varieties and styles of windows. Impact glass windows are also commonly known as impact-resistant windows, as they are made up of heavy duty frames covered in impact-resistant laminated glass. The silicone glazing secures the glass such that it cannot easily break away from the frame. 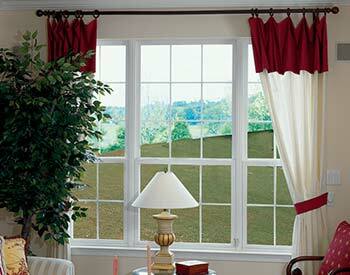 Impact windows, unlike standard windows, can help prevent destructive, heavy duty winds from entering your home. In addition to this, it’s safer than having windows that can be broken in order of intruders or burglars to gain access to the house. The windows’ 2-layered glass panes are layered with polyvinyl butyral, which keeps the window intact, even if the glass breaks down due to any heavy force. 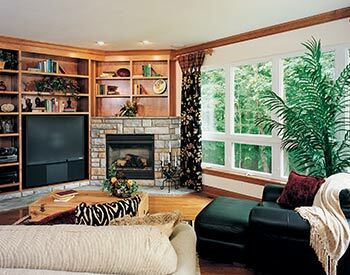 Our Sales team is here to help you find the windows that best suit your project and your budget. 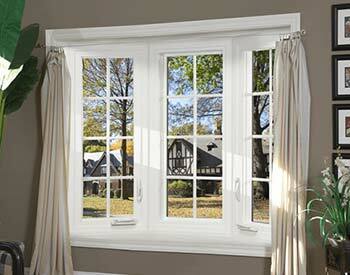 Contact EcoView today to learn more about the green solution to window and door replacement. Call now to schedule your free, in-home estimate and consultation! We are ready to answer any questions you might have. Contact us right now to get started.